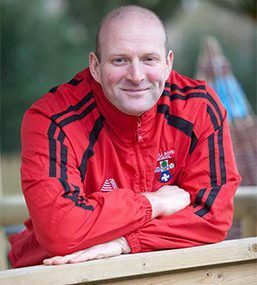 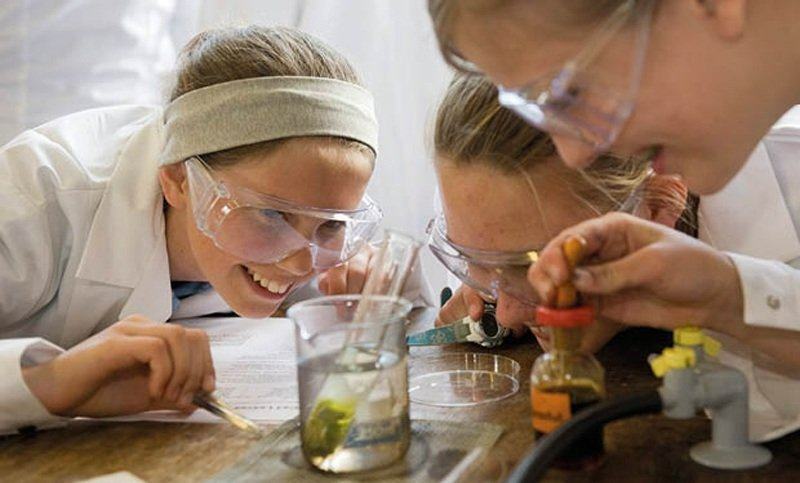 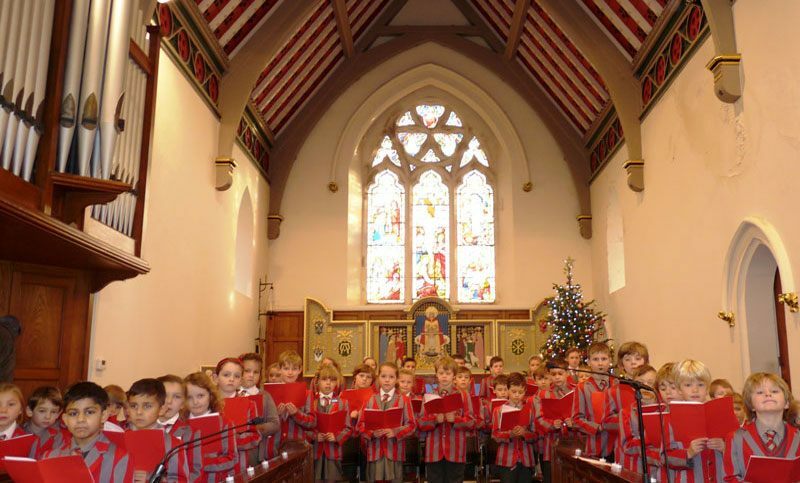 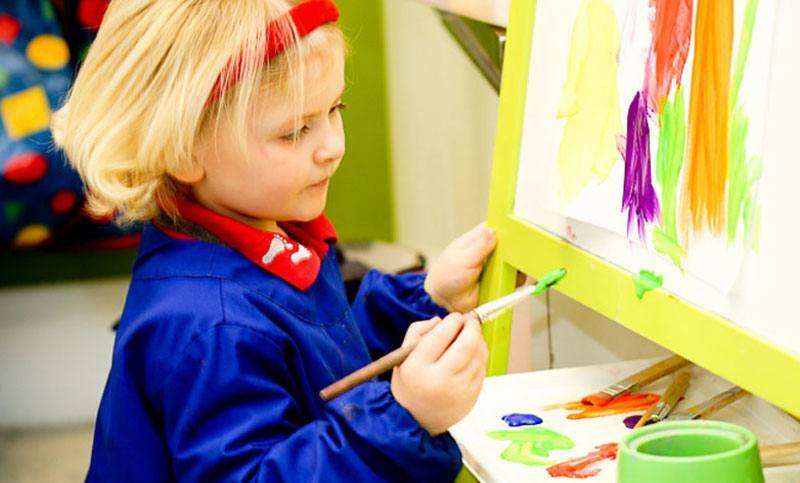 Ghyll Royd School, Pre-School and Nursery is an independent preparatory school for girls and boys aged 2 to 11 years. 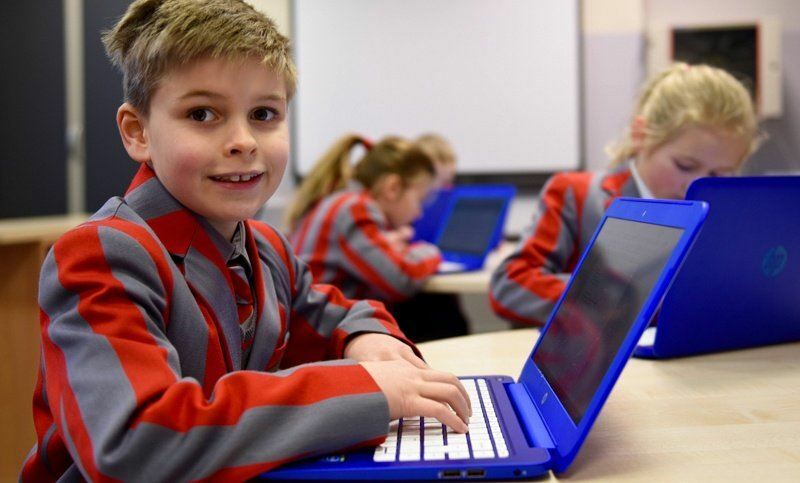 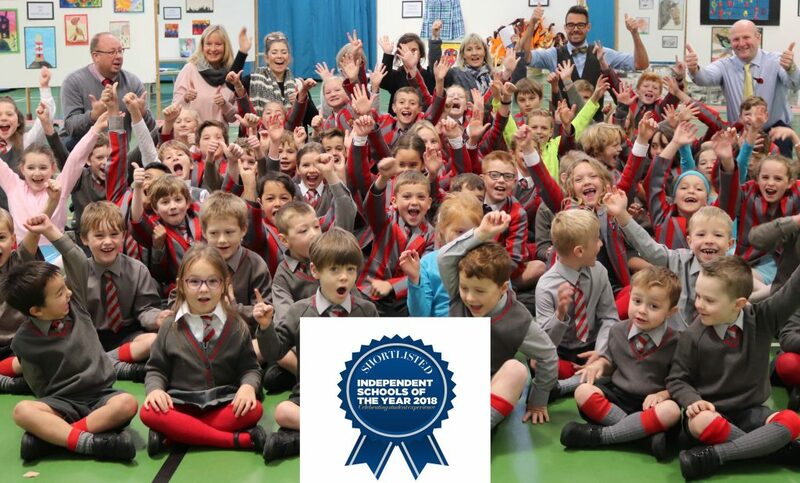 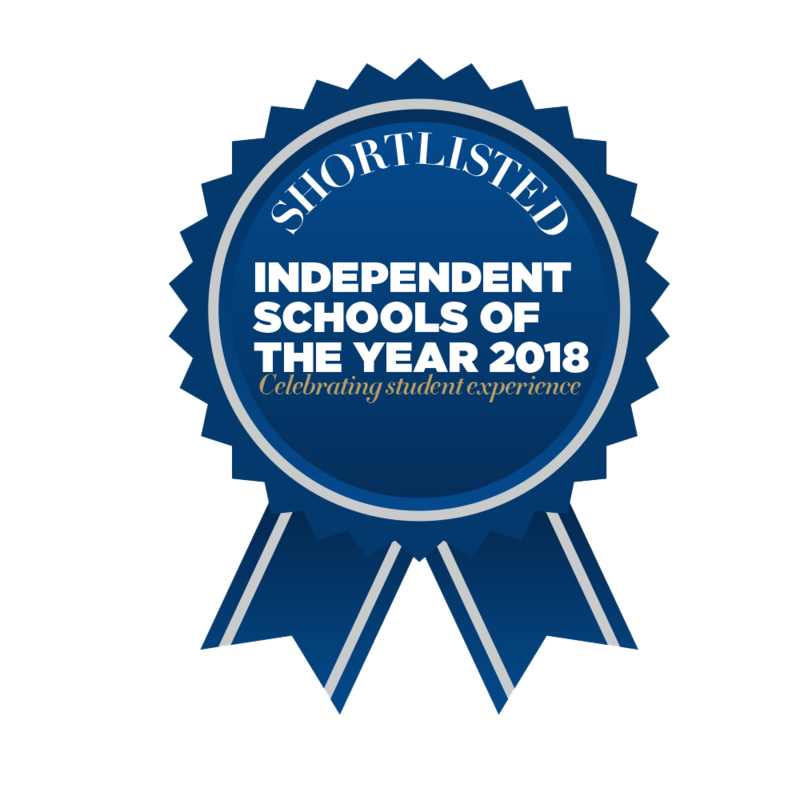 Established 127 years ago, Ghyll Royd School is an accredited member of the Independent Schools Association based on the outskirts of Ilkley and ideally located for families living in or commuting to the surrounding cities, towns and villages of Leeds and Bradford. 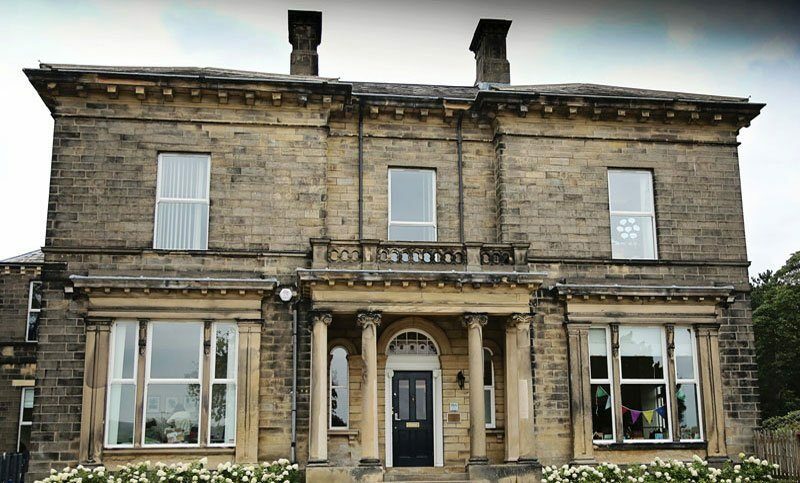 Set in magnificent Victorian buildings called Greystone Manor, Ghyll Royd School is surrounded by seven acres of fields, woodland and gardens. 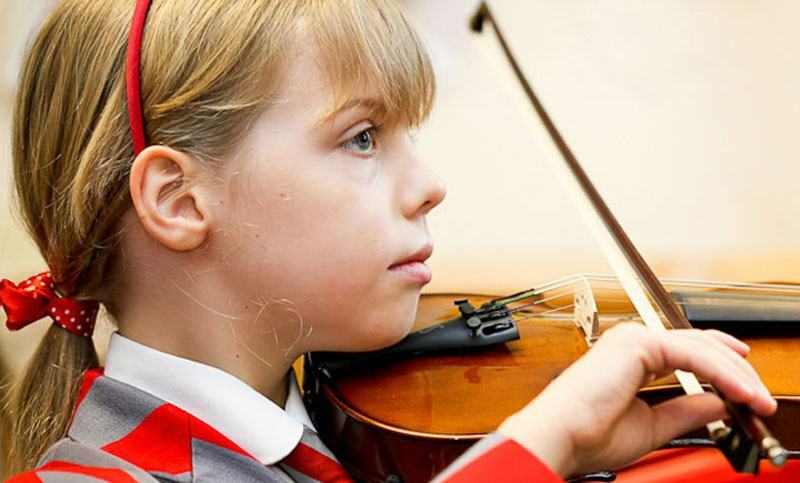 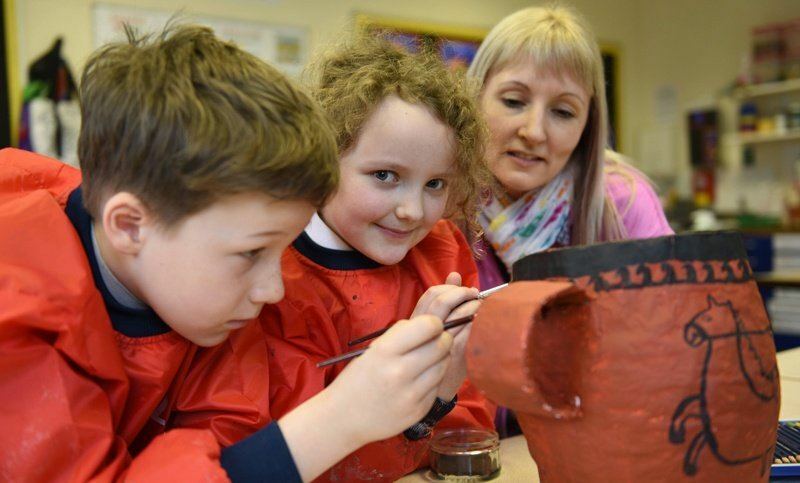 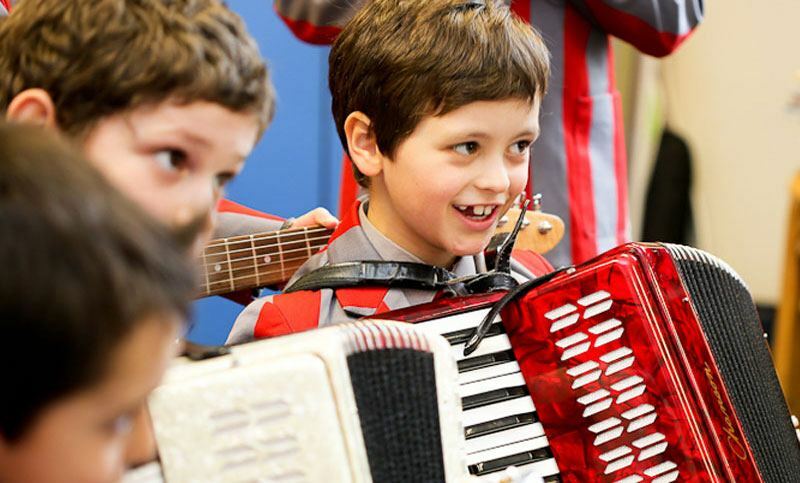 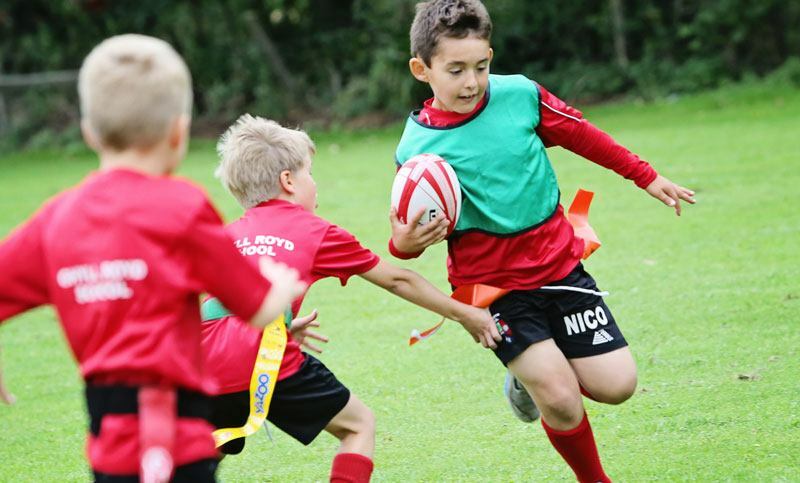 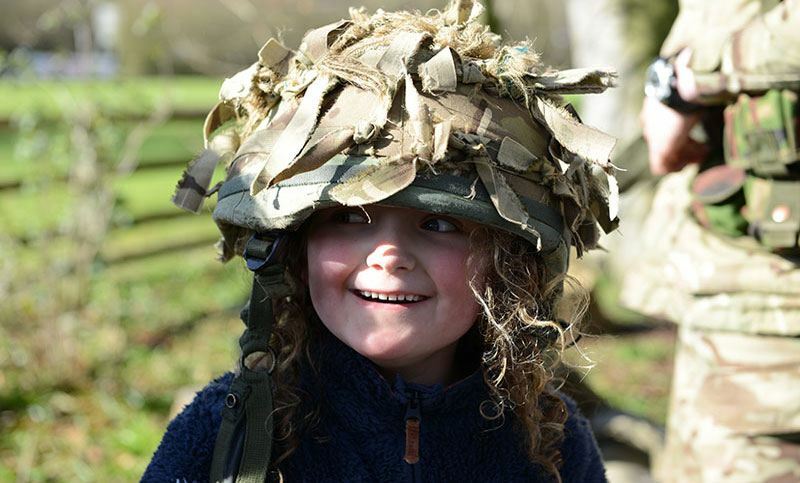 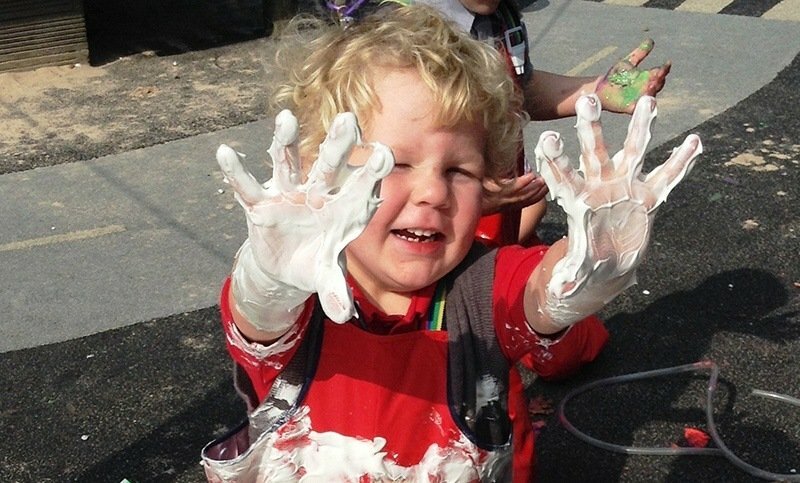 The manor grounds provide Ghyll Royd School, Pre-School and Nursery with excellent sports fields and outdoor facilities that create the perfect environment for a child’s development and learning. 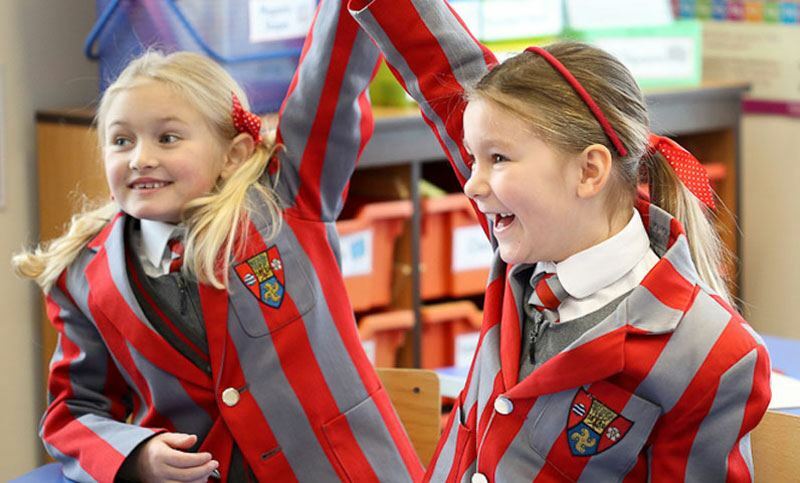 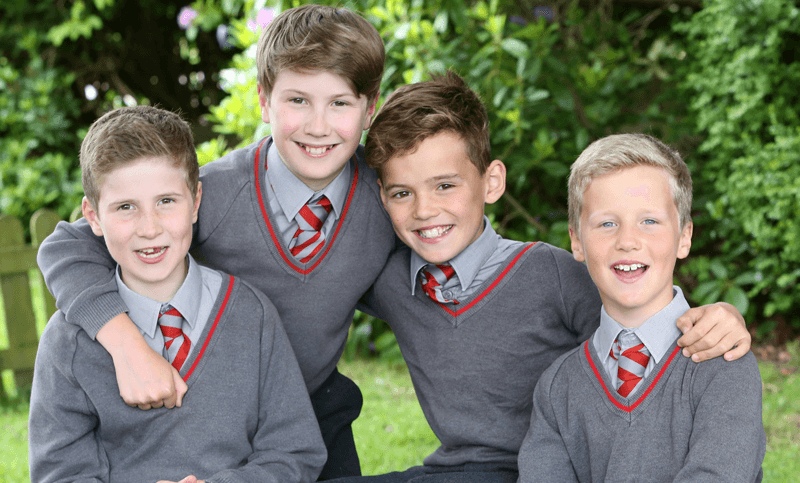 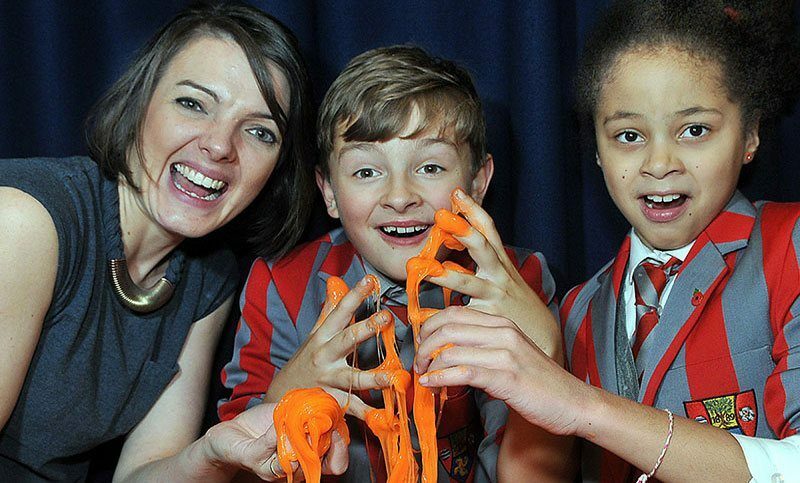 We’re delighted to be the Top Prep School in the North of England!